Based on the number of grilled meat recipes I share on my blog, it is no secret that I enjoy grilling/roasting meat on a regular basis. I love that you can prepare ahead of time so when it is time for cooking, all I need to do is to place the marinated meat on a tray and let my oven do the rest! In the meantime, I will either prepare a side salad or vegetable fried rice/noodles. Suffice to say, a satisfying and effortless meal is done in no time! 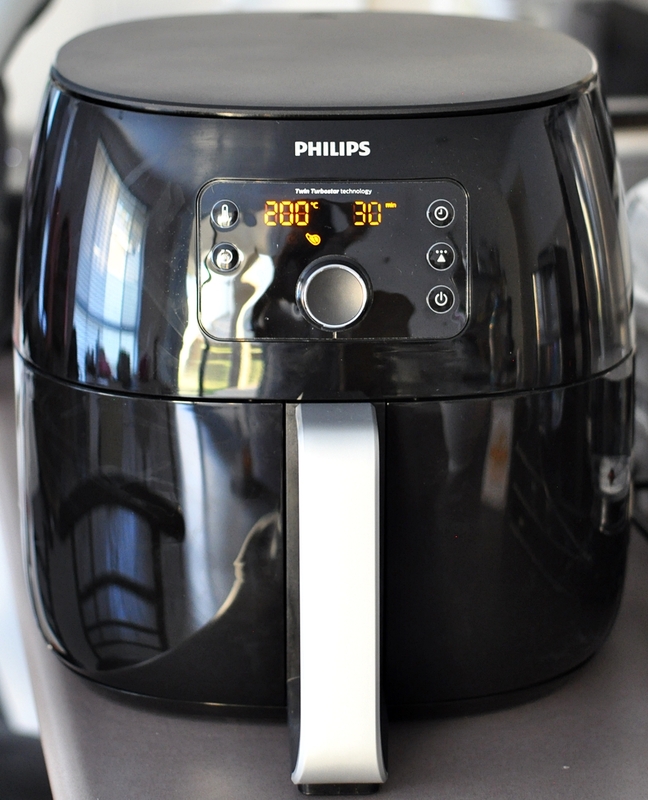 Speaking of my love for roasting, imagine my excitement when the courier guy delivered a big box containing a Philips Airfryer XXL to my work! It was like Christmas in January! The Philips Airfryer XXL uses hot air to cook your favourite food with little or no added oil, so you can fry with up to 90% less fat*. Going through the recipe book that comes with the Airfryer, it handles much more than just frying. You can grill, bake and even roast your favourite foods for quick, delicious family meals! I have a potluck party coming up which I am planning to bring a roast rack of lamb. 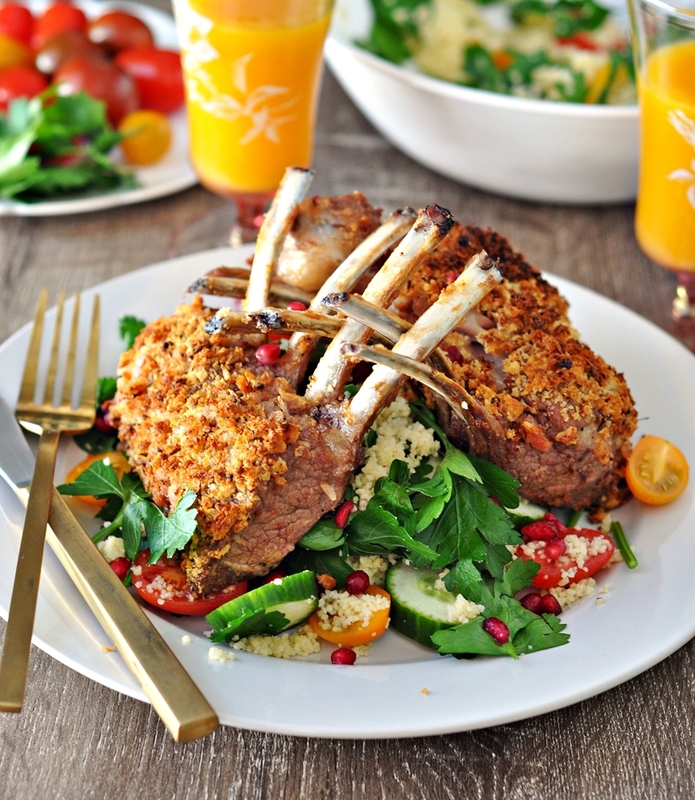 Using the Philips Airfryer XXL, the lemon and cumin crusted lamb rack is especially fast to cook. There is something really impressive with the presentation of lamb rack which makes an elegant addition to the dinner table. As the name (XXL) suggests, it has an ultra-large capacity that is big enough to cook a whole lamb rack for this recipe. It is also big enough to cook a whole chicken or deliciously crisp up to two bags of fries in one go. As fancy as roasted lamb rack sounds, it is surprisingly easy to make. Crispy crust made of sourdough breadcrumbs provides a textural addition to the sweet and succulent lamb rack . To make the lamb rack sing even more, I flavoured the breadcrumbs with complementary ingredients such as garlic, lemon rind, ground cumin and cumin seeds. 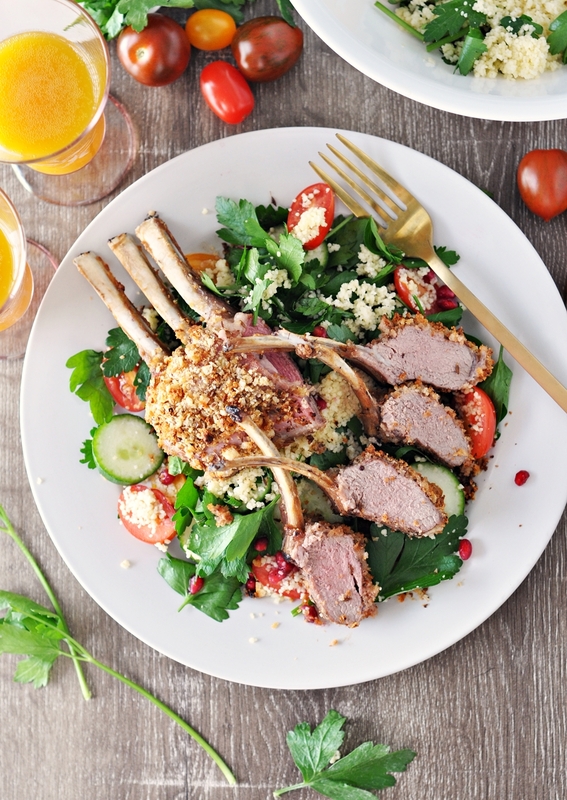 To make this recipe, all you have to do is to mix the spiced breadcrumbs, season the lamb rack with salt and black pepper, dip it in beaten egg, coat it with breadcrumbs and cook in the Philips Airfryer XXL for about 30 minutes (or less if you prefer the lamb rack to be a little rare). There you have it, a showy main dish that looks a million bucks but requires minimal effort. Enjoy! Preheat the Airfryer to 100 degree Celsius. Season lamb rack with salt and freshly milled black pepper. Set aside. In a large bowl, mix together dry breadcrumbs, grated garlic, 1/2 tsp salt, cumin seeds, ground cumin, oil and grated lemon rind. In a separate large bowl, beat an egg with a fork. 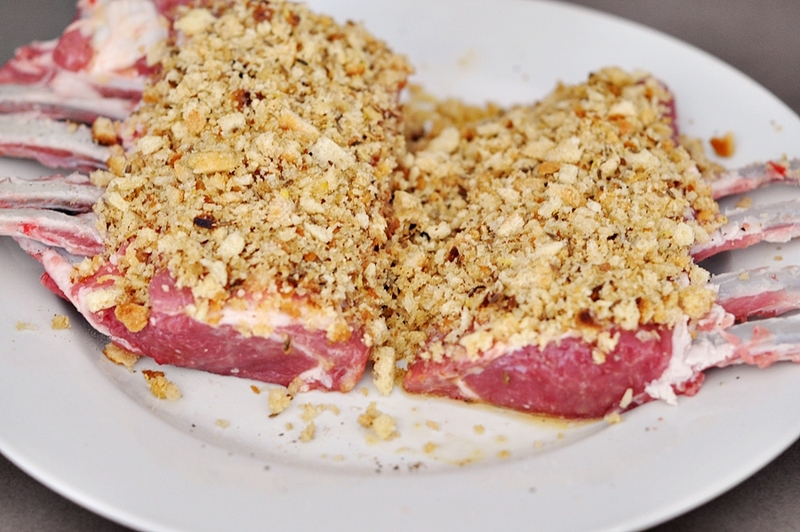 Dip the lamb rack into the egg and coat with the spiced breadcrumbs, forming a crust. 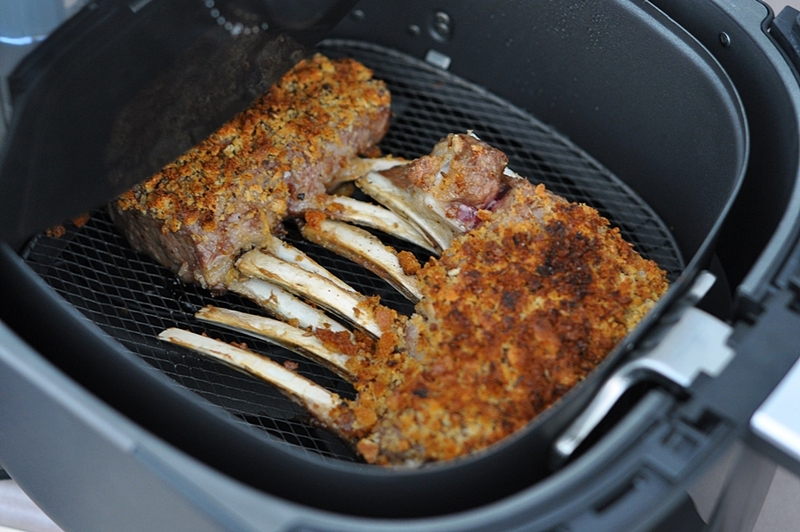 Place the coated lamb rack in the Airfryer basket and slide the basket into the Airfryer. Set the timer to 25 minutes. 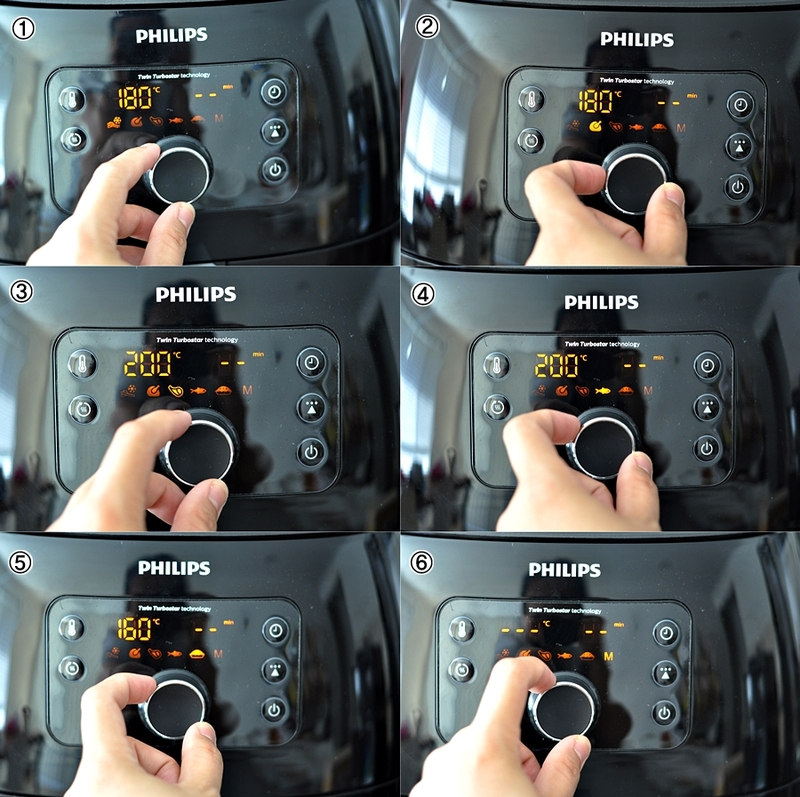 After 25 minutes, increase the temperature to 200 degrees Celsius and set the timer for another 5 minutes. Remove the meat from the Airfryer and leave it to rest, covered with aluminium foil for 10 minutes before serving.